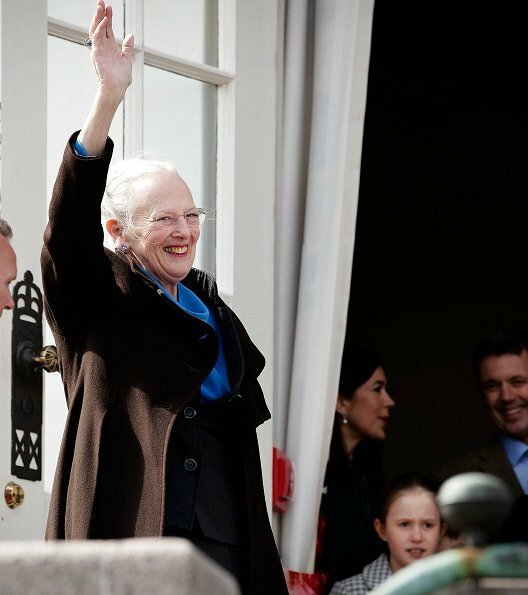 Lovely birthday for Queen Margrethe. The children are all grown-up. Isabella is so graceful, I've always had a soft spot on her. Me too! She strikes me as a thinker and shoes from attention. Lovely young lady. 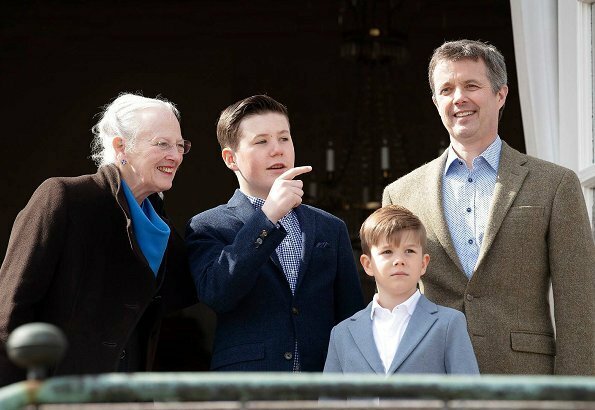 A very happy 79th Birthday wish to HM Queen Margrethe of Denmark.It is always nice to see her.The CP couple and the children look very lovely. The children have grown up so fast.Christian looks so much like his father.Is Isabella wearing her mothers coat?, the Twins are adorable. Sad the rest of the family could not be there. 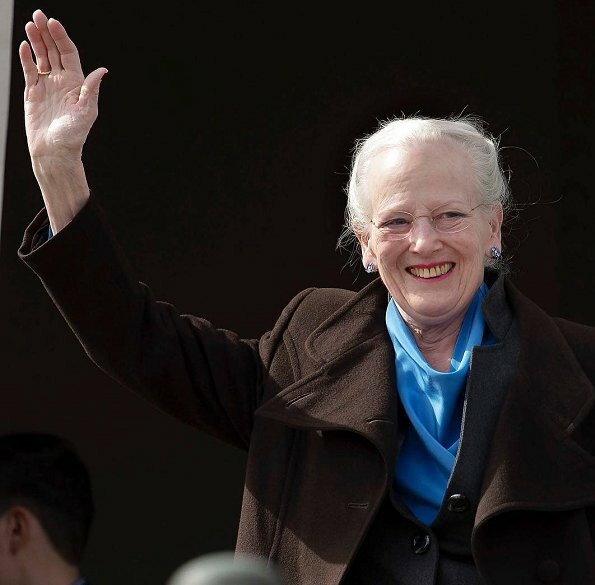 Seems Queen Margrethe has an amazing birthday. 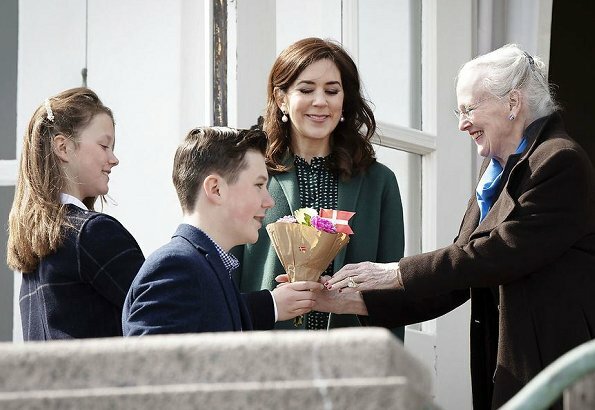 They all look very happy and enjoying the special day with their grandma. 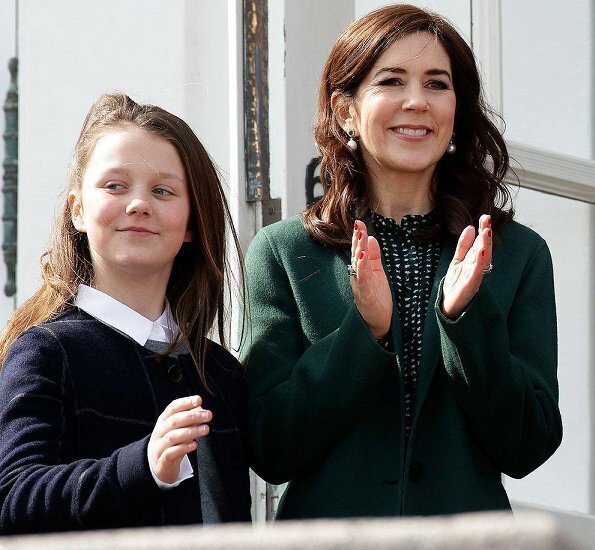 Agree about Princess Isabella she is graceful and take after her very beautiful mother. 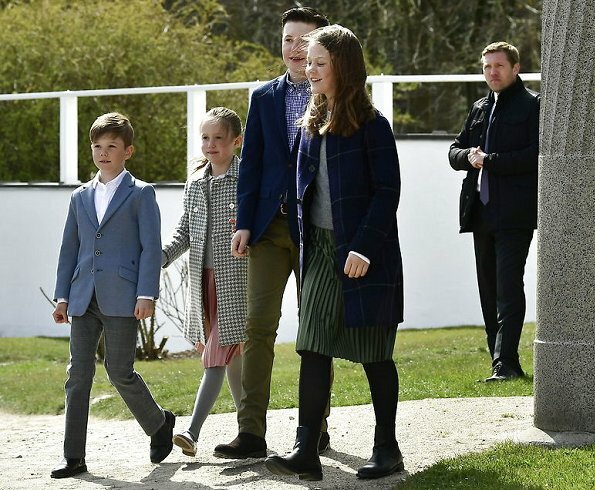 Isabella and Christian seem to have grown so much since the last photo of the family together. 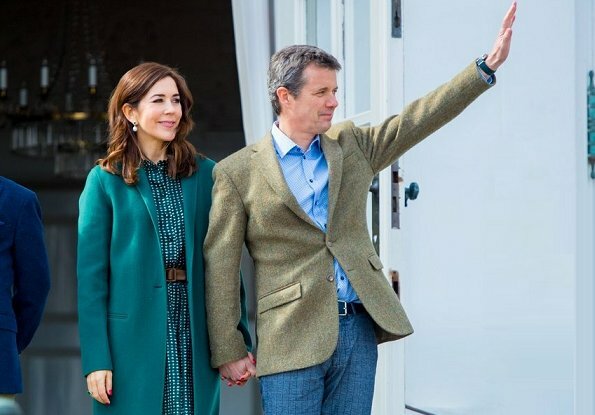 Think Prince Vincent is easily the most handsome of the children. 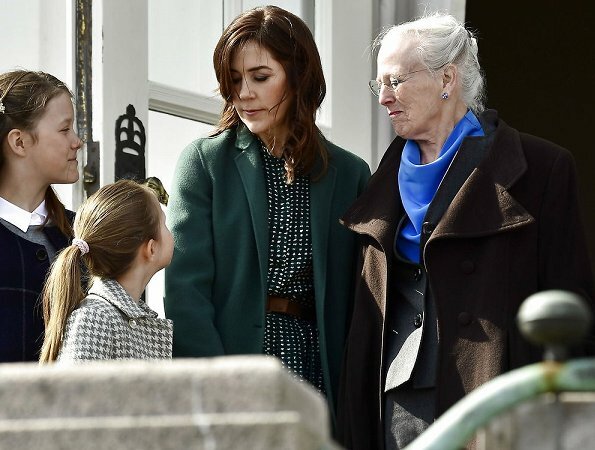 Love Mary's green coat and dress. 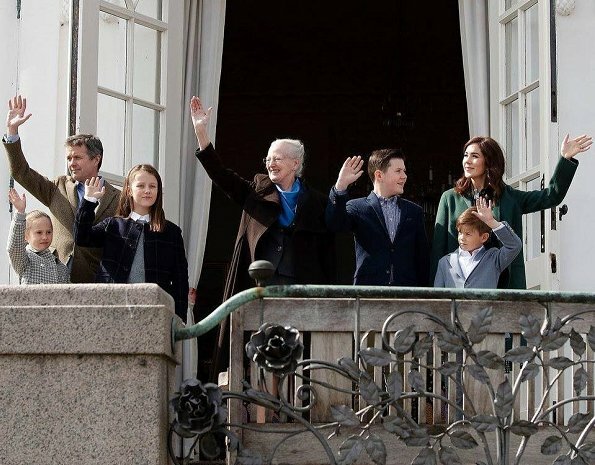 I missed Joachim, Marie and their children! 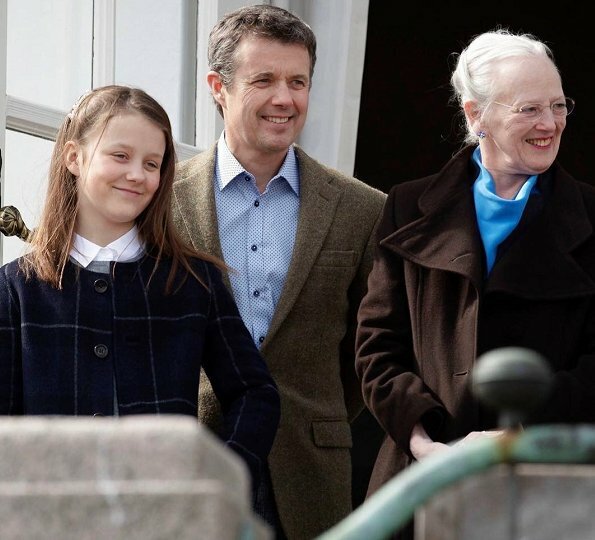 But in fact, it's very rarely to see the whole royal family together nowadays … only at official occasions. Sweet Isabella is now so grown-up that she fits and looks good in mother Mary's coat! They all look good. 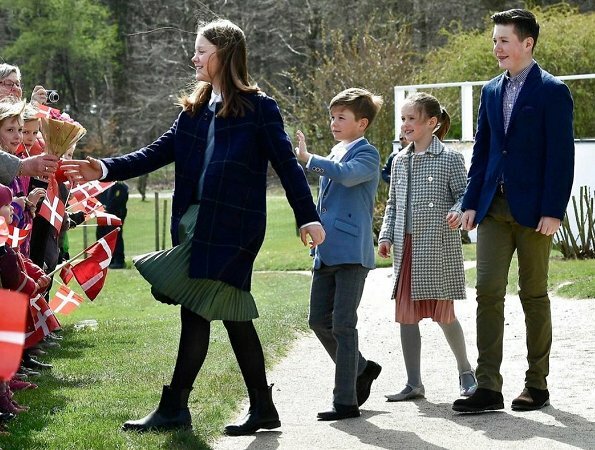 The new and upcoming generation of royal heirs look very interesting, all of them really. Happy birthday to Her Majesty. Mary looks good as always. 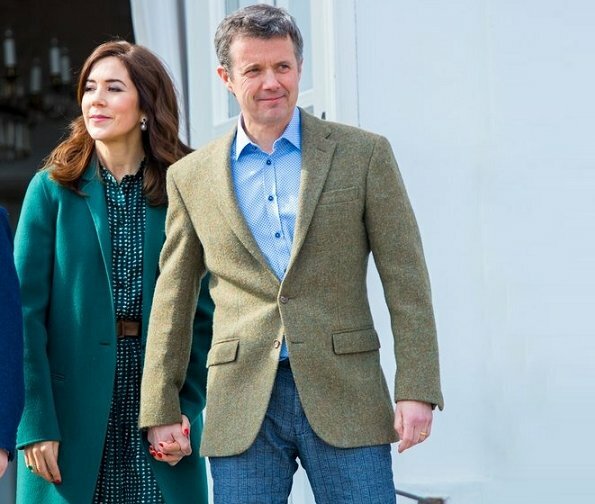 According to the official website of the Danish royal house, Crown Prince Frederik maintains a rigorous professional schedule promoting Danish interests in Denmark and abroad; his especial concern is the role of Denmark in renewable energy. Hach, eine Bilderbuchfamilie, und nett sind sie auch noch! Es ist alles gut im Staate Dänemark. 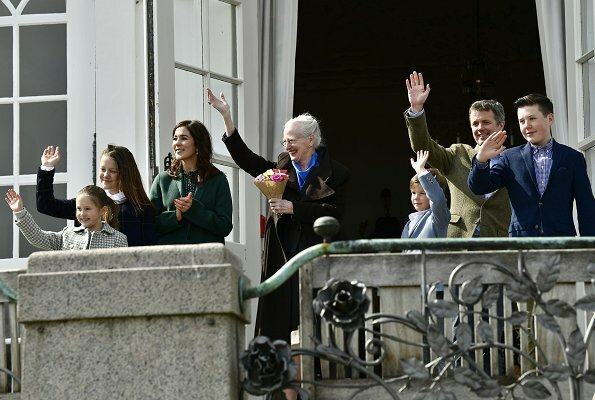 Three Generations of Royals on the Balcony,how fantastic is that. 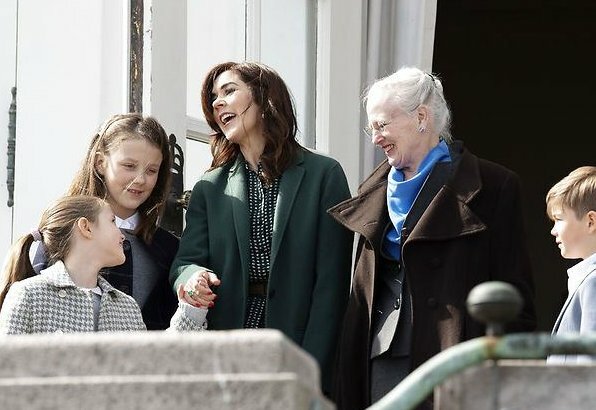 Happy Birthday to the Queen of Denmark.